Tinnitus is the hearing of sound when no external noise is present. The condition is very common with 30% of people experiencing tinnitus at some point in their life and approximately 10% of the UK population live with persistent tinnitus. Everybody's experience of tinnitus is different. 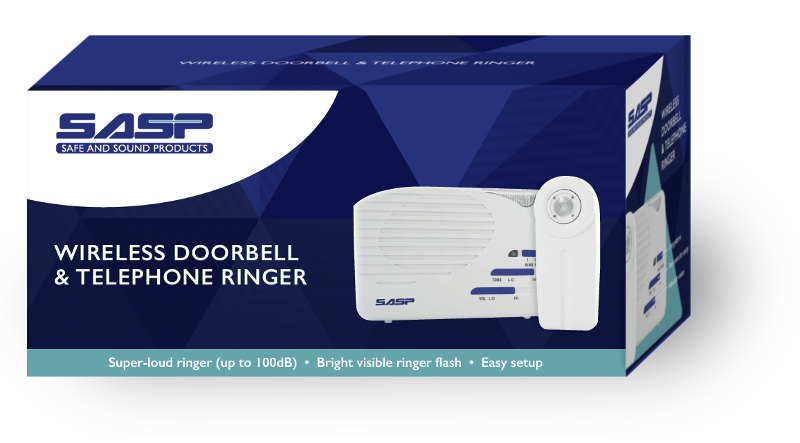 You might hear different types of sound, for example ringing, buzzing, whooshing or humming. The noise may be low, medium or high‑pitched. There may be a single noise, or two or more components. The noise may be continuous or it may come and go. Although the exact cause of tinnitus is not known, we do know that it is not a disease or an illness. It is generally agreed that tinnitus results from some type of change, either mental or physical. Although tinnitus can be found in people with normal hearing it is more common in people who have hearing loss or other ear problems. It is estimated that up to 30% of people with hearing loss suffer with tinnitus. 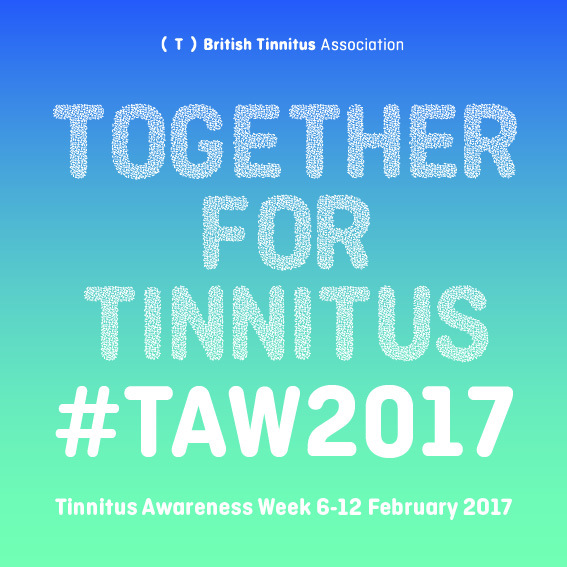 Safe and Sound Products is supporting Tinnitus Awareness Week which runs from 6 – 12 Feb 2017 and more information can be found here on the British Tinnitus Association Website. 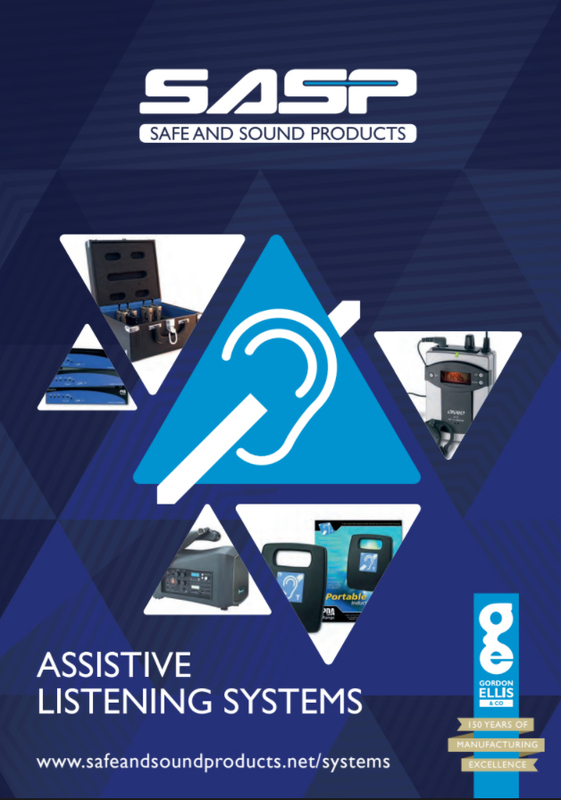 If you suffer from hearing loss please take a look at our online shop here where we have a wide range of products which could help with your daily living needs.